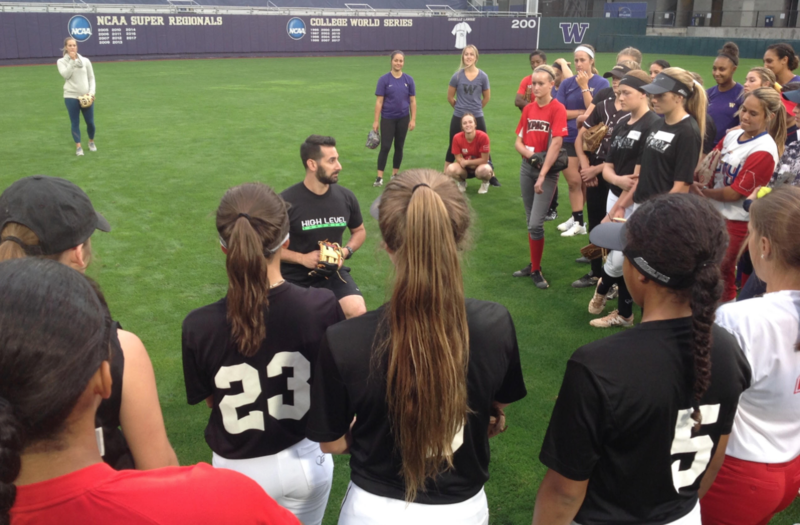 Welcome to the registration page for the Austin Fastpitch High Level Throwing Clinic! 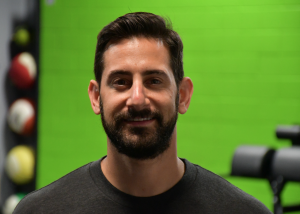 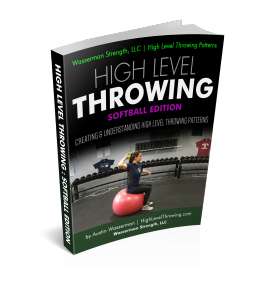 This clinic will be run by Austin Wasserman with a focus on the High Level Throwing® Program for Softball Players! 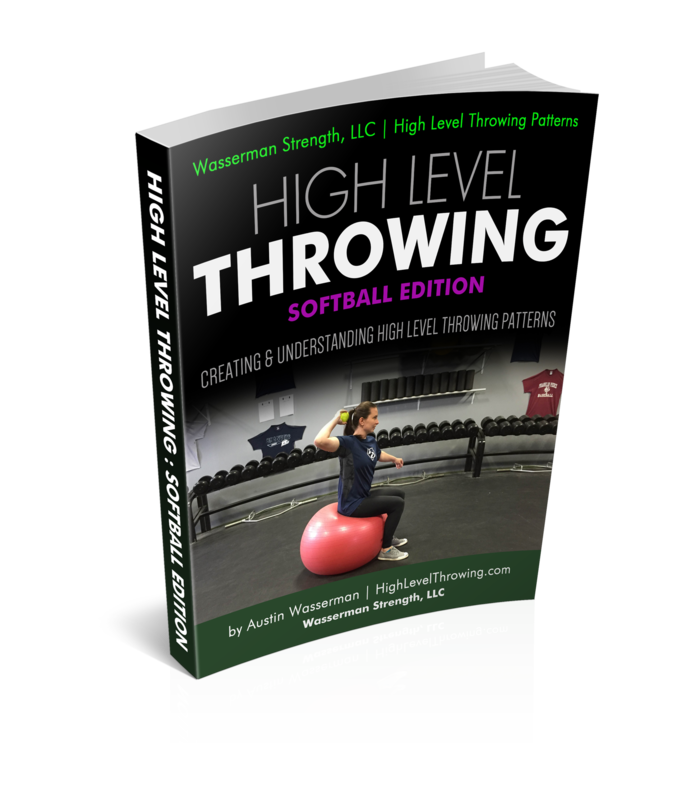 There will only be 1 session available to serious softball athletes, ages 12-18 looking to learn and develop throwing mechanics by position. 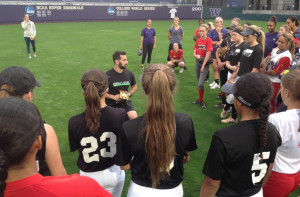 Give yourself a chance to compete defensively! 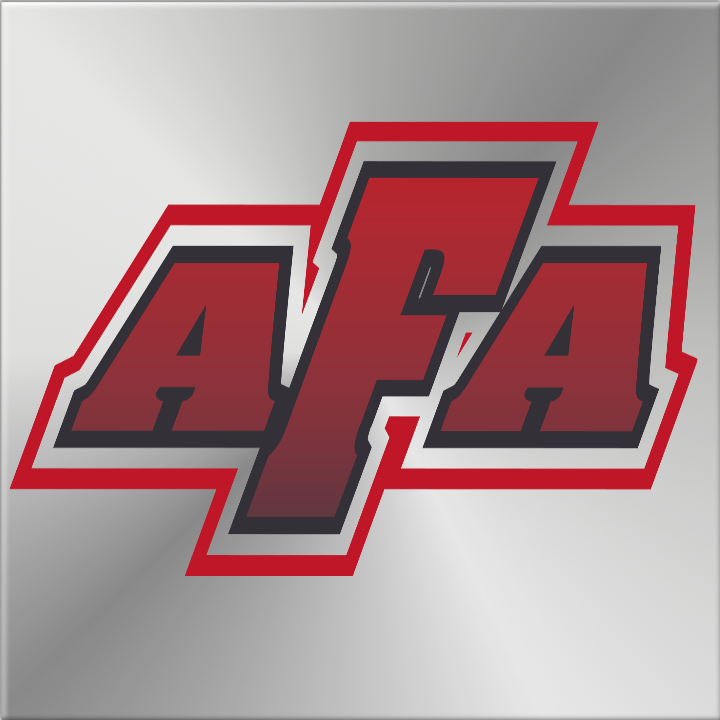 The session will be held at the AUSTIN FASTPITCH ACADEMY in Austin, TX! 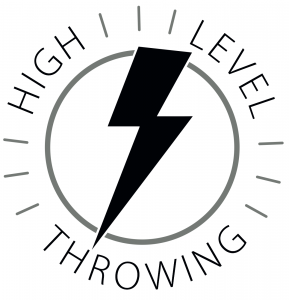 We will spend the session discussing throwing patterns by position, reviewing some of the common injury mechanisms, learning the warm-up, the high level throwing drills + progressions and position specific throwing development! *We are limiting this session to 20 players.